Page load time is critical to your online business. 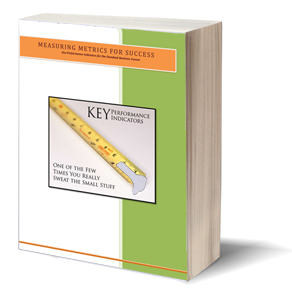 Find out how you can optimize your conversion rates with a few simple tips. Strolling down Main Street on a freezing cold afternoon your eyes catch a “$1 hot chocolate” sign nearby, but you realize there is a crazy waiting line in front of it. If you can get the same thing next door with almost no waiting, you will almost always choose option #2. Well, the web isn’t any different, and in this digital age of “want it all and want it now,” there is no room for those who don’t grasp the crucial dimension of time in the buying decision process. In fact, we all expect any web page to load fast, and if it does not, we figure it’s faster to hit the back button and hit the next link on the search results page. What seems like a spoiled brat attitude is not without logic. If you’re visiting a website with a slow loading time, you do have extra time to wonder why this website isn’t more user friendly. How come this company doesn’t care about how bad it looks on the web? If their products or customer service are as sluggish as their website, you might as well think twice about doing business with them. Most web owners understand the importance of user experience on the web, and they know that good search engine rankings are paramount to online sales. Yet many fail to grasp the importance of loading time, which impacts both. Sure, you can get away with a slow-loading page if the benefit outdraws the frustration. For instance, when presenting graphic-heavy pages or nice embedded videos. But when it comes to conversion, you just can’t ignore page loading time as a crucial factor. In a recent and extensive 2-year study, SOASTA’s senior researcher Tammy Everts went through billions of data points across thousands of websites to see how web performance was affecting conversion rates. The first research conducted in 2014 showed that page load time has a tremendous impact on conversion rates. At peak performance (3.8s load time), conversion rates average 5.55%, compared to only 4% for pages with just three extra seconds of load time. Even more shocking is the fact that, just one year later, 2015 data shows the load time/conversion ration became even more polarized. 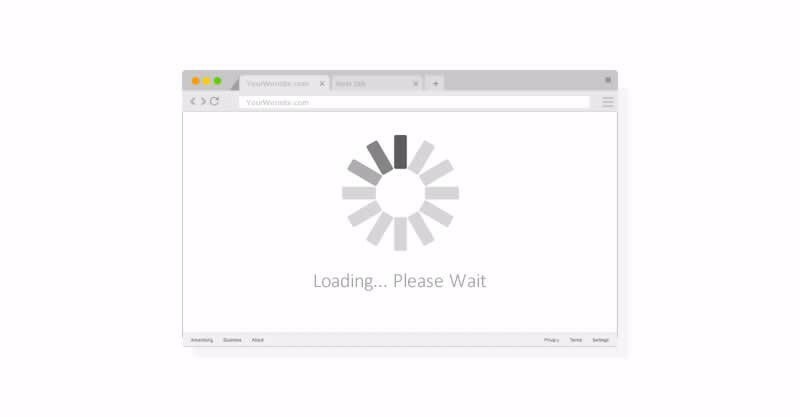 While optimal loading time was hovering around 4 seconds, it is now much closer to 3 seconds. 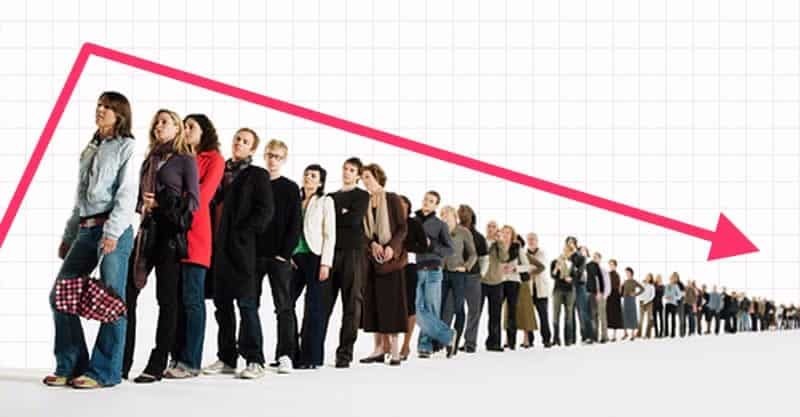 And when 2014 conversion rates were gradually getting lower as load time increased, in 2015 those same conversion rates dropped sharply for any web page taking more than 4 seconds to load. Also, it is interesting to note that balance matters more than raw speed: a very short load time, indicating a lack of convincing content or compelling graphics, will end up in poor conversion rates as well. 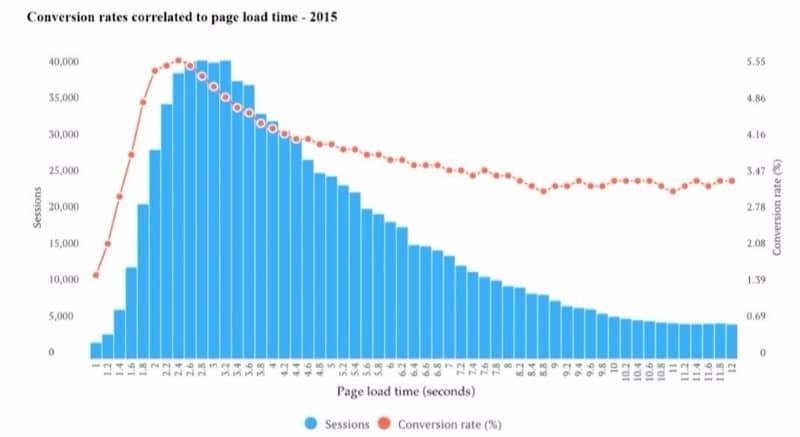 The lesson to take away here, is that while conversion pages must bear enough content and overall appeal, loading time is just as critical for best results. is why you need to choose wisely your web software and carefully optimize your online setup, from hosting to core code. Choose a content management system that integrates automatic optimization features for heavy items such as graphics and videos. Make sure your CMS uses parallel download media servers. Only use web environments that integrate web code optimization and CSS files concatenation. Keep track of page loading time with professional grade web performance metrics. Rework your conversion pages until you strike the right balance between content and loading time. 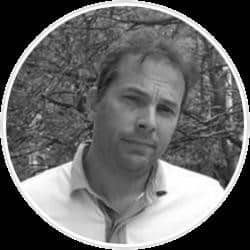 Omnivorous mammal & SeoSamba CEO, I enjoy running my Marketing Automation Software company’s strategy, coaching, and motivating both customers & staff. I’m a regular speaker at search engine marketing conferences around the world, including Search Engine Strategies London & New York, and a contributor to a number of publications, including Website Magazine, and Feedfront Magazine.